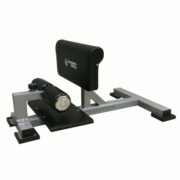 The Revolution Preacher Pad allows perfect form when training biceps. 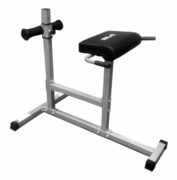 Quick & easy to adjust preacher pad, seat & bar holder to allow for all size users. 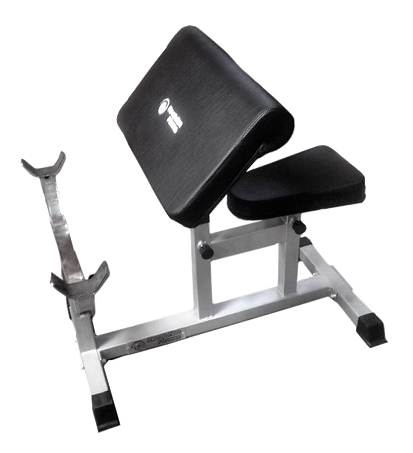 Build massive arms with the best Preacher Bench from Revolution Fitness!